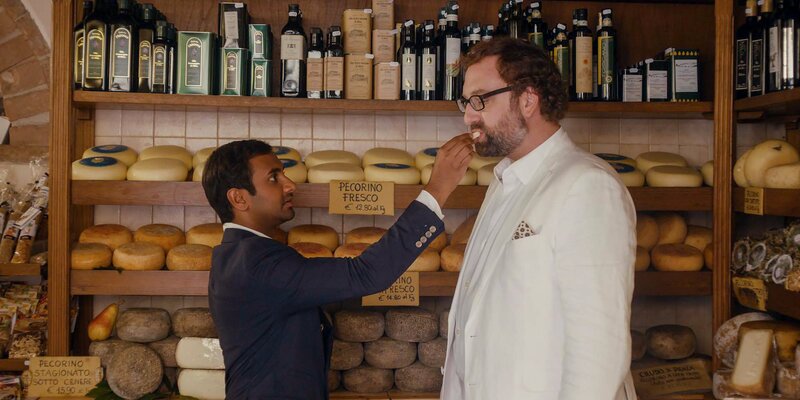 Master of None is back for another whirlwind season, as Aziz Ansari’s Dev continues his pasta making in Italy. The season starts with Dev getting a birthday text from his ex, Rachel, sending him off into another tailspin and world traveling adventure. The show touching on everything, from religion and dating to Clash of the Cupcakes and pork. But it’s Aziz’s humor and supporting cast (and cameos) that keep this show a step above some of the other ones. Alessandra Mastronardi stars as Francesca, Eric Wareheim is back as the ‘big to his little’ Arnold. Meanwhile, John Legend shows up for a musical performance, and Bobby Cannavale has a recurring role as the loud Chef Jeff. And of course, the underrated stars of Season 1, his actual parents, make their return, this time with more tech issues for him to solve, and make him feel a little guilty for living his life. My favorite episode actually doesn’t star any of our main characters and is entitled New York, I Love You. The episode cycles through the lives of a few New Yorkers and highlights the ups and downs of working the needed jobs of NYC, from a doorman to a deaf grocery clerk to a taxi driver. The show was thoroughly enjoyable and holds up its 8.5 out of 10.